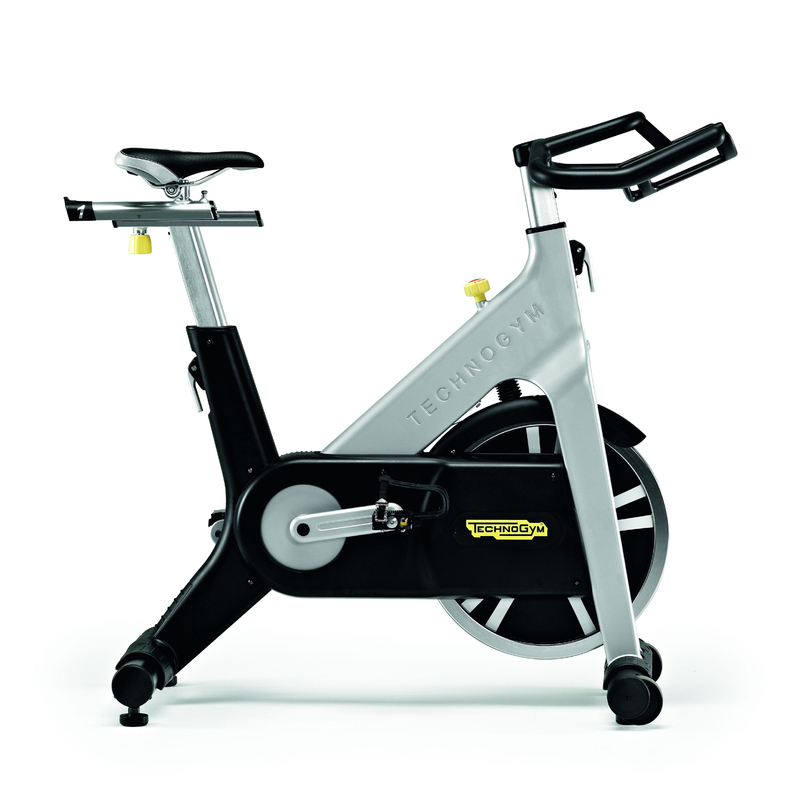 A sturdy frame, powerful 6.0 HP motor and ergonomic design make the Jog Forma ideal for demanding training. 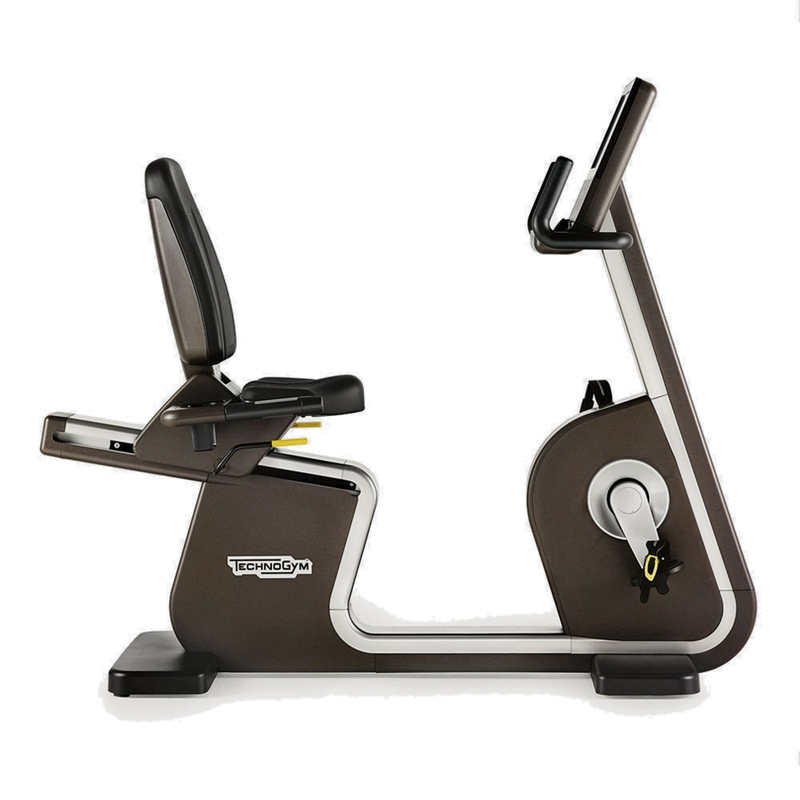 It features an easy-to-use Forma console, 18km/h top speed and 15% incline with invigorating workouts including telemetry heart rate. iPad not included. A solid platform, the low deck delivers exceptional stability while the spacious running surface allows plenty of room for natural cadence. This is further enhanced by the ergonomically designed handlebars which provide a wider area for free movement. Fitted with the easy-to-use Forma console, the large goal-orientated display brings you all your key workout statistics with extra-large keys for easy navigation. You can easily tweak your speed and incline or choose from the 5 built-in workouts, fitness test or Calorie Coach. There's also an iPod/tablet docking station and room for your water bottle or small items thanks to the spacious front control panel. The Jog Forma comes with a telemetric heart rate monitor.